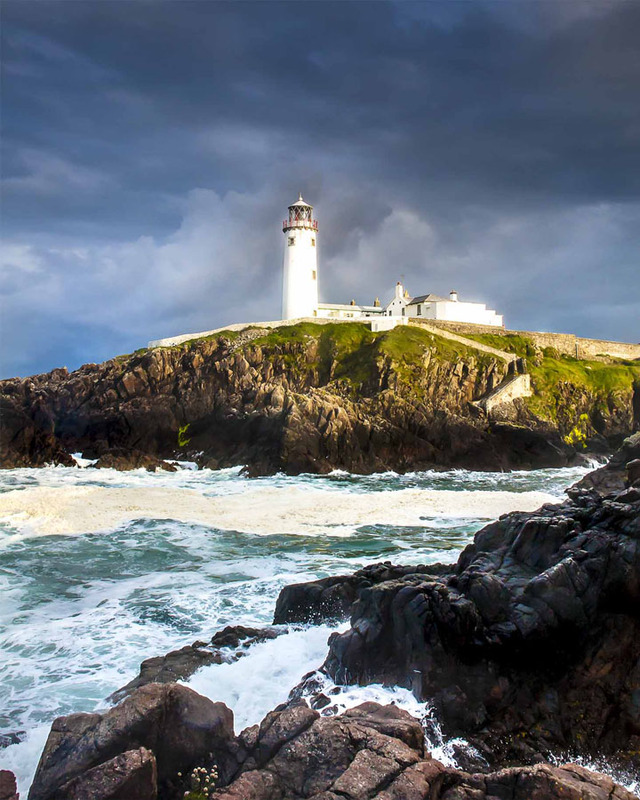 For years I’v visited Fanad head and lighthouse and photographed it on every occasion. It must be the most photographed lighthouse in Ireland. It has held a fascination for me for all those years. In the last week of September this year (2016) I found myself at Fanad once again. to my delight it is now open to the public to visit inside and a tour guide is available to take you through the history of the lighthouse and the different keepers and their families that were stationed there over the years. It was a fantastic visit, if ever you are up that part of the Donegal you really should call, it’s really worth a visit and bring your camera !!! Please see my selection of Fanad lighthouse images on the ‘SHOP’ page of this website.